Cpl. Raymond Pinkerton, son of Mr. and Mrs. Ed Pinkerton, Newcastle, graduate of Newcastle High. 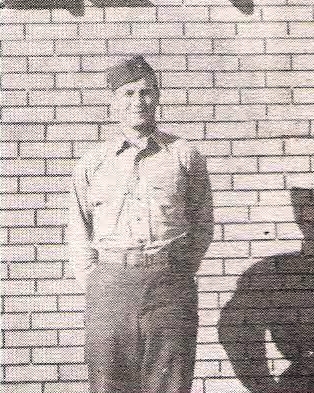 Entered Marines, 1944, trained at Camp Lejeune. Served in Guam and Saipan. Awarded Victory and APO Ribbons.